CREAF offers a quality training program to students, scientists, technicians, managers and interested persons who would like to attain a solid and up-to-date foundation in the fields of terrestrial ecology, biodiversity management, forest fires, global change, management of water resources, or GIS and remote sensing technologies. The center organizes and coordinates a Doctorate in Terrestrial Ecology and two Masters: the Masters in Biodiversity and Terrestrial Ecology and the Masters in Geographic Information Systems and Remote Sensing. Additionally, the center also coordinates activities for all academic levels, from conferences or seminars addressed to the public, to specialized courses. 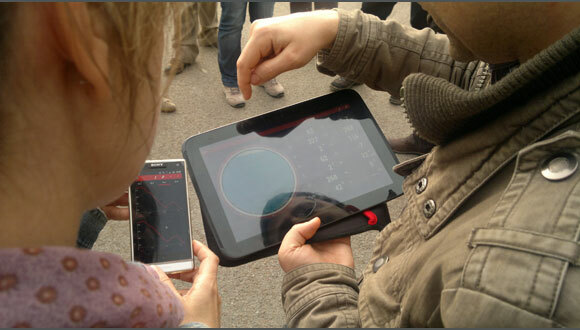 To guarantee a complete program of conferences which may be technical in nature or promoting the transfer of knowledge, CREAF has the support of the of the Annual Plan for Technology Transfer from the Department of Agriculture, Livestock, Fisheries and the Environment of the Generalitat of Catalonia.